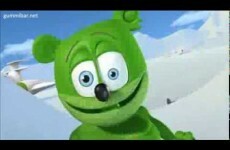 Nyomd Meg A Gombot is the Hungarian version of Wati Wati Wu by Gummibär aka Osito Gominola, Ursinho Gummy, Funny Bear, The Gummy Bear, Gumimaci etc. 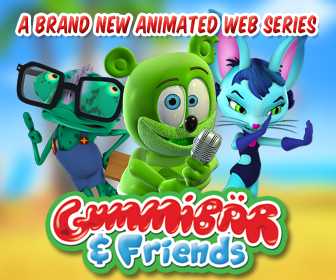 Gummibär is the most popular animated character on the internet and the most viewed independent music artist on YouTube ever! 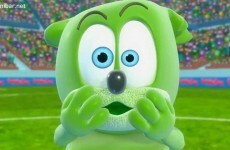 He's green, jiggly, and cute! He sings in over 25 different languages and has released CDs and DVDs in more than 40 countries! He has achieved platinum and gold status in more than 10 countries world-wide where he has reached the top of the music charts. 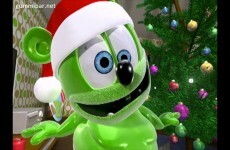 Amanda on Enter To Win The Sixth Annual Gummibär Back To School Giveaway! Lula Ruger on Enter To Win The Sixth Annual Gummibär Back To School Giveaway! Michelle on Enter To Win The Sixth Annual Gummibär Back To School Giveaway! Copyright 2015 Gummybear International Inc. All rights reserved.